There may come a time when you need to reset your HomePod. 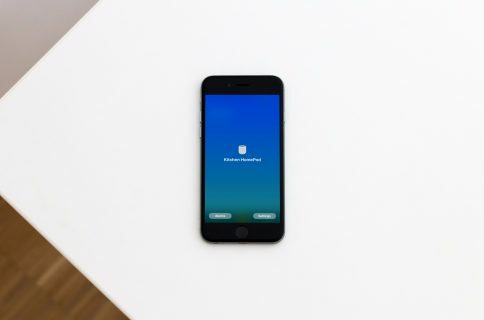 Maybe it’s being unresponsive when started, maybe you’re selling or gifting it, or maybe you have another reason that you want to reset it to its factory settings. For whatever reason you have, here’s how to reset your HomePod. 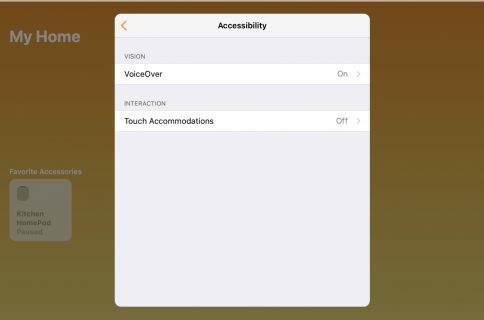 To reset your HomePod from either your iPhone or iPad, open the Home app and then do the following. 1) On either the Home or Rooms tab, tap and hold the HomePod icon. 3) Scroll to the bottom and select Remove Accessory. Like with iOS, you can reset your HomePod on Mac using the Home app. So, open it and then follow these steps. 1) On either the Home or Rooms tab, double-click the HomePod icon or hold Control and click it. 3) Scroll to the bottom and click Remove Accessory. 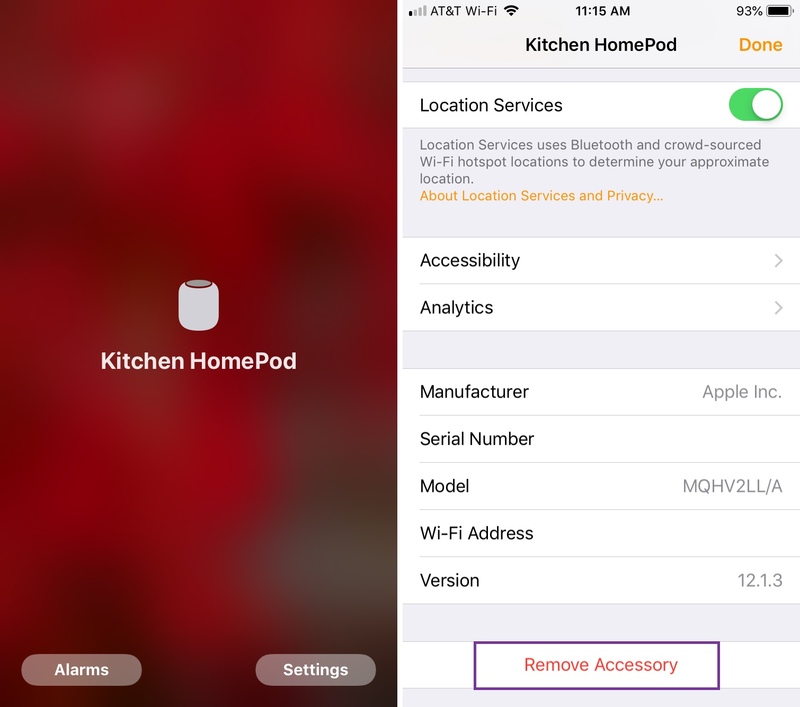 If you are unable to use the Home app on iOS or Mac to reset your HomePod, you can do it right on the device. 1) Unplug your HomePod, wait five seconds, and then plug it back in. 2) Wait five seconds and then hold your finger on the top of the unit. 3) You will see the white light turn red and Siri will tell you that you are about to reset your HomePod. 4) After you hear three beeps, release your finger from the device. 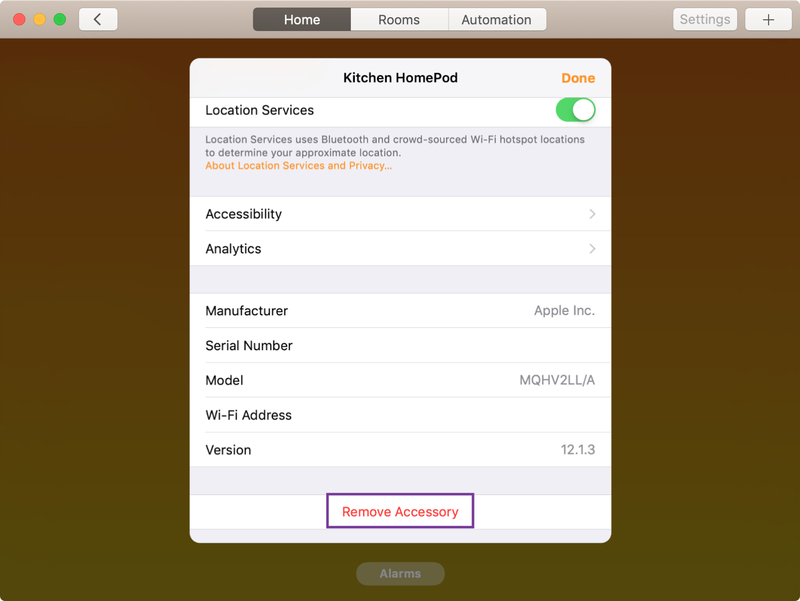 Once you remove the accessory from the Home app or perform the physical action, your HomePod will be reset. You can then set it up again, send it away, or do whatever you need after the reset. 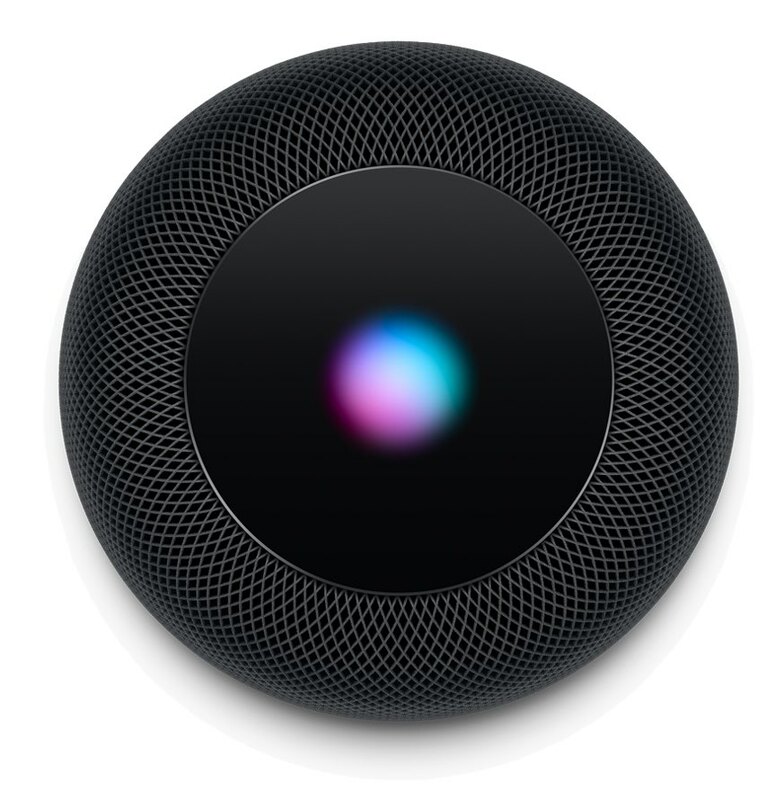 Have you had to reset your HomePod yet? If so, which method did you use? 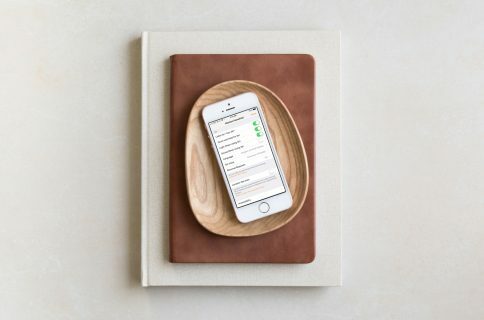 For more on HomePod, visit the HomePod section of our website where you can find tutorials, news, and tips for your Apple smart speaker.